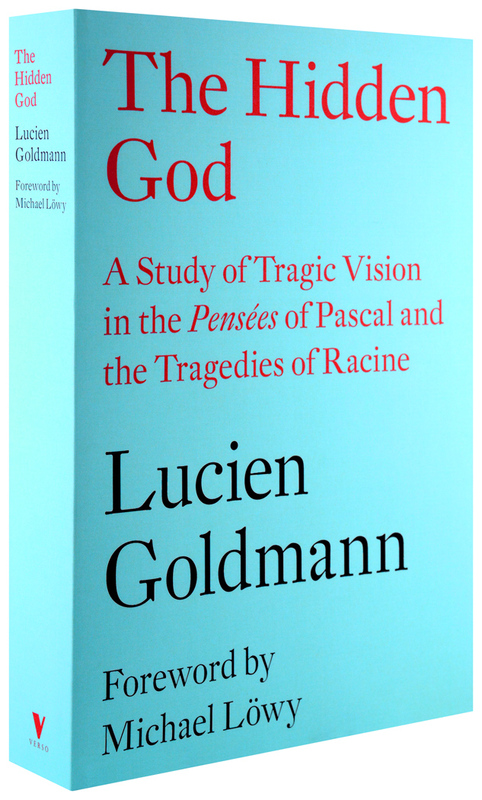 This remarkable text, first published in 1964, was a landmark of its era and remains, in the words of Michael Löwy, a work of “remarkable richness.” Drawing on Georg Lukács’ History and Class Consciousness, Lucien Goldmann applies the concept of “world visions” to flesh out the similarities between Pascal’s Pensées and Kant’s critical philosophy, contrasting them with the rationalism of Descartes and the empiricism of Hume. 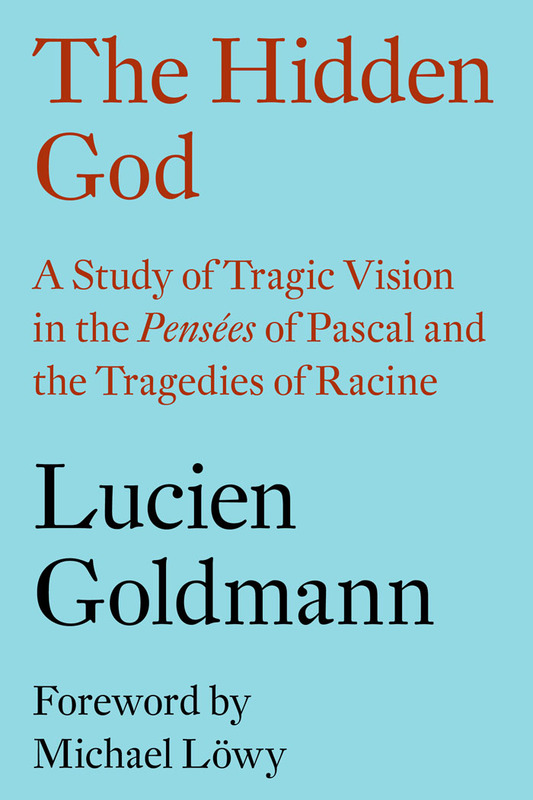 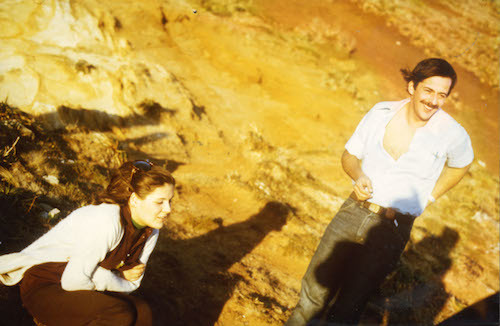 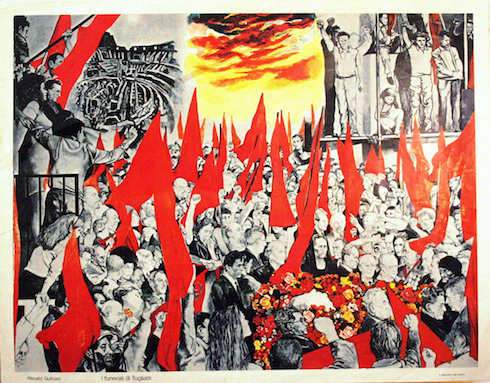 For Goldmann, a leading exponent of the most fruitful method of applying Marxist ideas to literary and philosophical problems, the “tragic vision” marked an important phase in the development of European thought, as it moved from rationalism and empiricism to the dialectical philosophy of Hegel, Marx and Lukàcs. 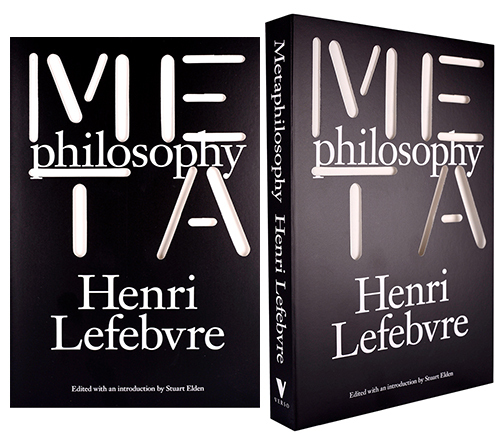 Here he offers a general approach to the problems of philosophy, of literary criticism, and of the relationship between thought and action in human society.